This book explores the relationships between visual culture, social theory and the individual. Visual culture has emerged as a central area of debate and research in contemporary sociology, yet the field is still underdefined. In particular, the relationship between visual culture and the individual remains obscure. Sociologists have insisted that all aspects of the individual are open to sociological explanation. The result is that the individual sometimes seems to have been theorized away from sociological understanding. 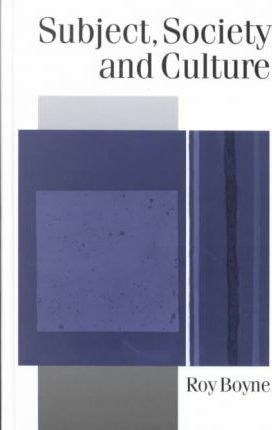 Using a wide range of resources from Bourdieu's action theory and the contribution of actor network theory, through to the artistic explorations of Francis Bacon and Barnett Newman, this book shows how the concept of the individual is being reconstructed.